Termite infestations can happen to anyone and it can be a rather stressful experience. Termites can cause a lot of destruction and damage and should be treated as soon as they are suspected. Luckily, there are some simple ways to kill a termite colony without having to spend a lot of money on an exterminator. These do it yourself termite control methods can be very effective, as long as they are applied correctly. One of the most common methods for killing termites is baiting. This is a simple do it yourself termite control method that any homeowner can do. Termite baits can easily be purchased at any hardware store and are a relatively inexpensive option for killing termites. If you are dealing with a small infestation or are just want to proactively avoid a termite infestation, then this is a great place to start. There are two kinds of termite baits available to use: below ground baits and in-home baits. 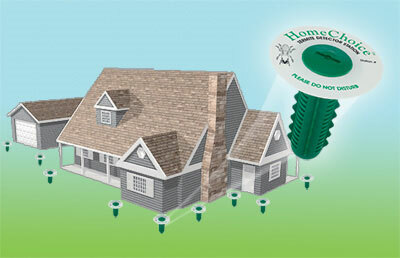 Below ground termite baits are called termite stakes and they are a very popular method of termite control. The stakes are placed in the ground outside, spread out around the building you are trying to protect. The idea with termite stakes is that as the termites are digging along, they will run into the termite stakes. The stakes are filled with the termite bait that is generally a mix of wood and pesticide. The pesticide is a slow acting one, so it doesn’t kill on contact. This is by design. It allows the worker termites to gather the bait and take it back to the colony. Since the workers are responsible for feeding the other members of the colony, they share the bait with the other termites. In a couple days all the infected termites will die, but by that time the whole colony can be poisoned. One thing that makes this method effective is that the queen termite can be poisoned too and it’s important that you kill the queen termite too, otherwise the termites will just rebuild their numbers over time. 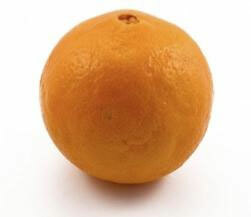 In-home baits are those which can be placed in areas where the termites have been spotted. They are great for crawl spaces and around gaps in the foundation or areas that would provide easy termite access to your home. The problem is that termite baits can take some time to work, since the termites may not find them right away. However, once they stumble on the baits and bring them back to the colony, this sets off a fairly quick chain reaction that will often kill entire termite colonies. If a termite infestation is really bad, you’re going to want to go with a professional termite exterminator. Obviously, these are more expensive options, but their expertise and experience will make sure to kill all the termites. 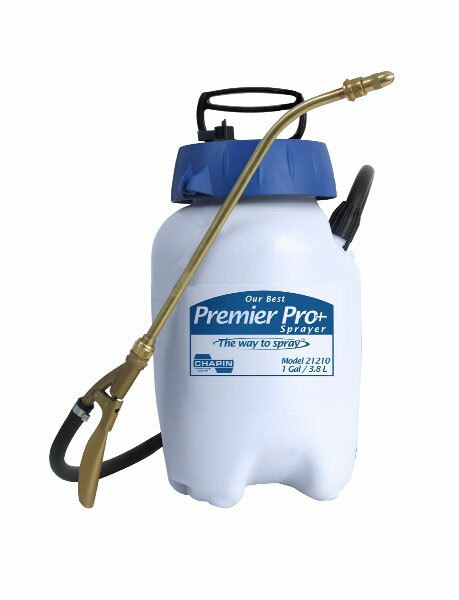 Using liquid pesticides is another common method people use to kill termites and has been around for years. 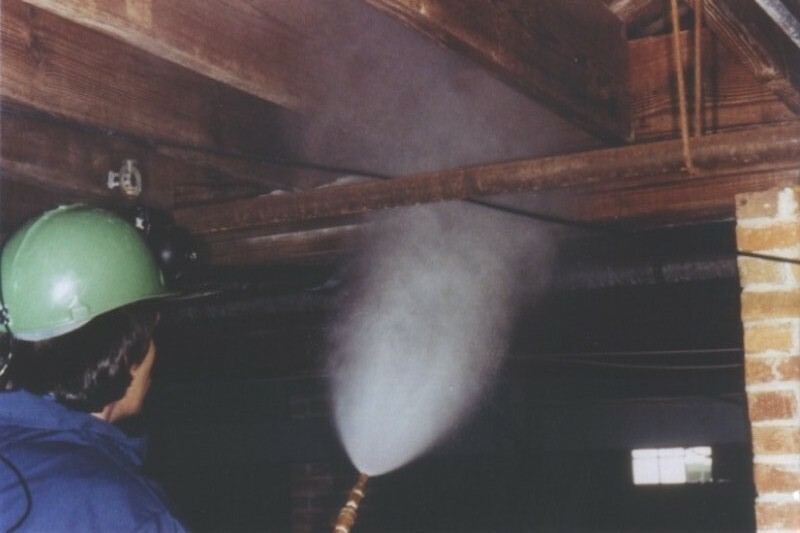 This method involves spreading a liquid pesticide around the perimeter of the home or building and in any visible cracks and holes. The pesticide will seep into the cracks and kill any termites on contact. Liquid pesticide can also be used on fences and other wood structures where termites might attack. Since they will be affected by things like rain and water, liquid pesticides will eventually become ineffective over time, so they must be reapplied every couple years. Tenting is another professional method used to kill termites. The tenting method involves enclosing the entire infested building in a rubber tent and sealing the building up tight. Chemicals are then released in to the building. The tent essentially traps all the chemicals in the building so they won’t escape. The building is then left for up to a week so that the chemicals can have time to permeate the wood and get into all the areas where the termites are living. Due to the chemicals involved, tenting and fumigation can only be done by a licensed professional exterminator.